The main aim of the STORMRISK project was to integrate and make accessible the knowledge and experience developed over decades to end-users across the North Sea Region. The project has acted as a source of inspiration for landowners and managers and helps them to identify not only the means but also the aims for a modernised and multifunctional forest and landscape management. The joint, but different, experiences from the North Sea Region has made it possible to create a digital spatial program that can predict how sensible the forest is for certain wind loads in the whole North Sea Region. This is one of the most interesting products of the project since it is directly accessible on the web. It is a user friendly program that is also of direct value for the end-user (landowner, manager). 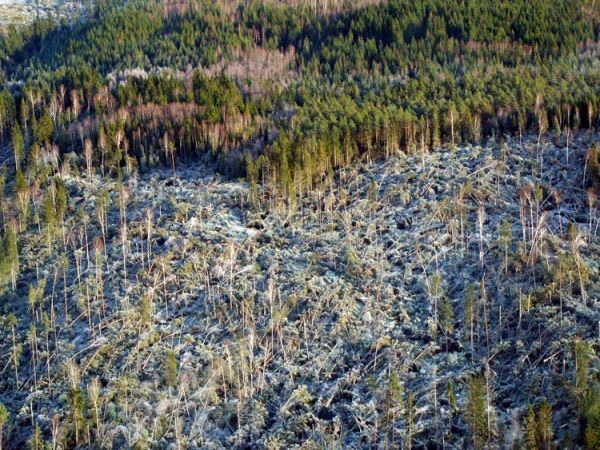 The project tested two programmes WINDA and ForestGALE to see how well they could predict areas sensitive to storm and after these two tests, 70-90% of test stands could properly predicted. With information on their own forest and landscape they can now create their own storm risk analysis of their forest and see if there are areas with higher risk. The project encouraged having a close and direct dialog with various stakeholders. One example was the excursion to Denmark, where land owners from Kalv and Kalsvik met landowner on Jutland. This was also raised during raised during the evaluation of the project as being one of the most important aspects in terms of creating “cross-sectoral integration” between various stakeholders. The project has had connections to other programmes and projects. 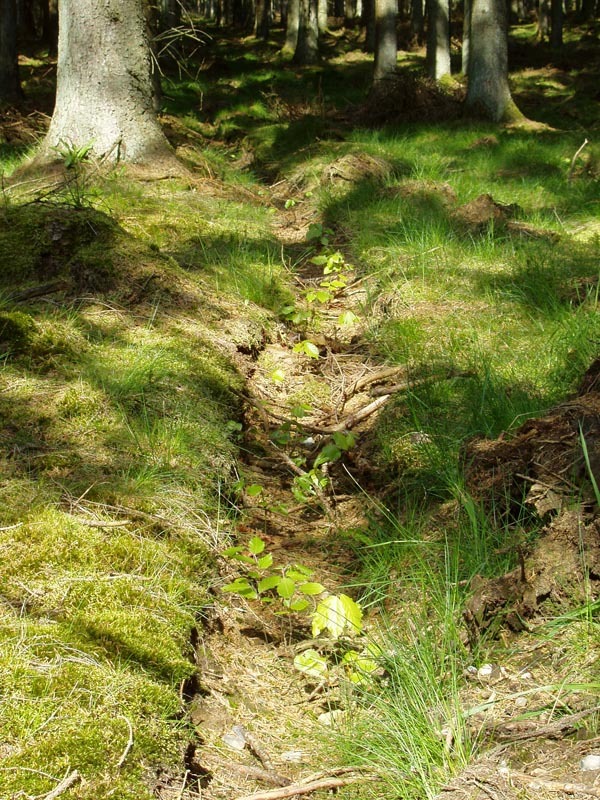 The Chamber of Agriculture in Lower Saxony (Germany) has establish contact with a research project in Baden-Wurttemburg for exchanging data and experience and by this created a link to the forest knowledge web, which is run by German, Austrian, Swiss, Italy, French and Czech partners as a result from Interreg IIIB Alpine space. The STORMRISK project also used experiences that were found in Forest SAFE, a LIFE project completed in 2005. Forest SAFE used satellite images, field data and information technology. Interreg project STORMRISK used a different remote sensing methods e.g. segmentation and kNN analyses which was developed in ForestSAFE. The Toolbox consists out of different parts. How to keep my trees standing: the results are presented here and will provide information and support when planning your forest. Storms and forestry: information about the occurrence of storms. National links: Information about what to do in case of a storm and what does the law say. Risk management: Here the models ForestGALES and WINDA and other technical inventory methods are presented, and the models are also accessible through this page. Climate: What to expect in the future? 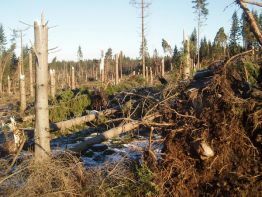 Climate change and its effects on forestry.